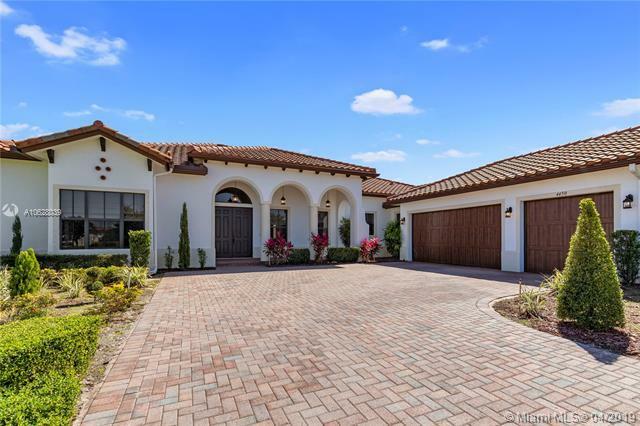 Newer Construction on Builders Acre in Davie Florida! 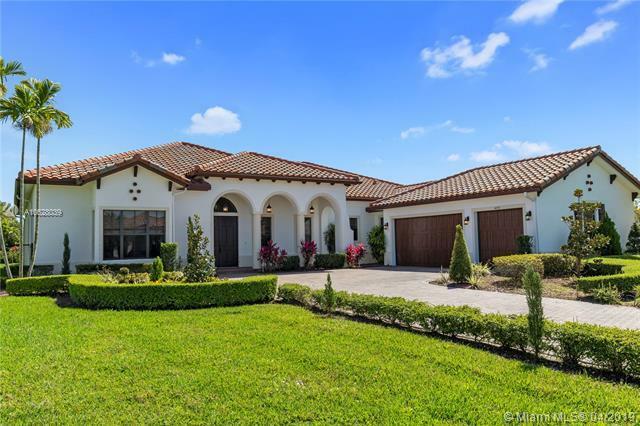 The impeccable one-story home is situated on a 35,000 Sq. Ft. Lot in the luxurious boutique community of Parkside Estates. Features include 4 Bedrooms, 3.5 Baths, office, 12 Ft Ceilings, authentic Brazilian Cherrywood floors in the Bedrooms, open concept, cabana bath, custom window treatments and much more. 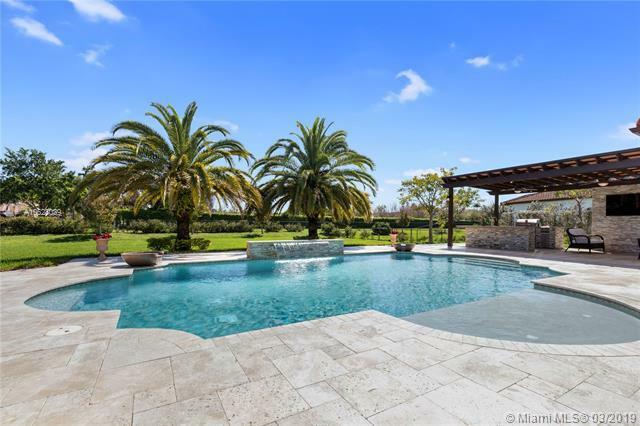 The outdoor space will leave you breathless... highlighted by a saltwater heated pool, custom summer kitchen with oversized pergola and a large screen TV to complete the space.